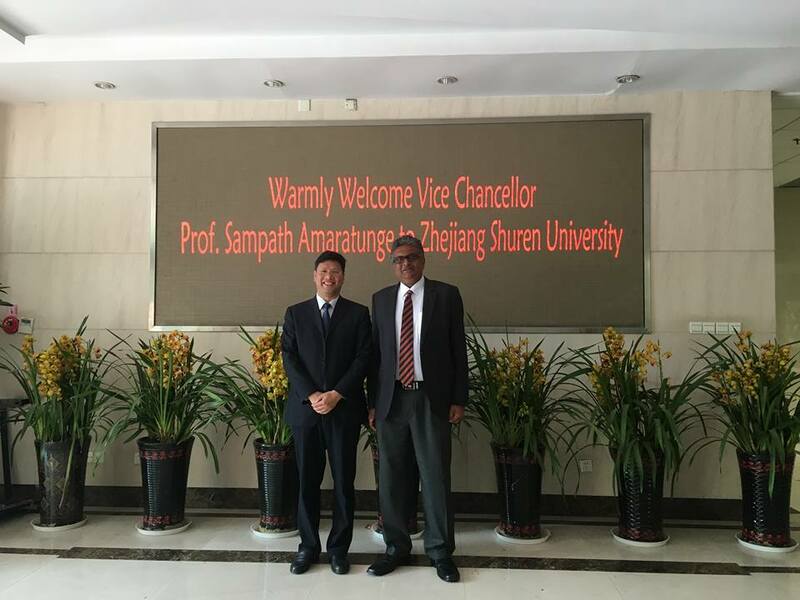 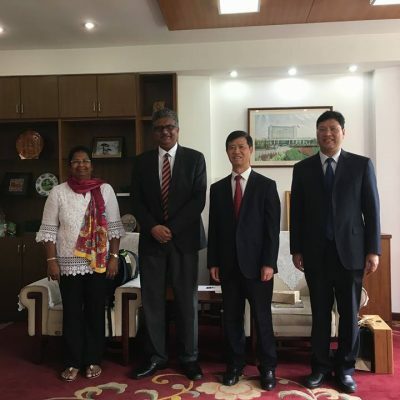 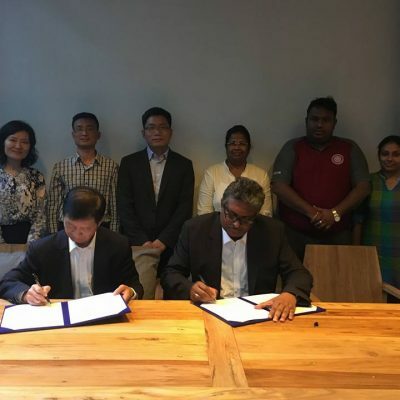 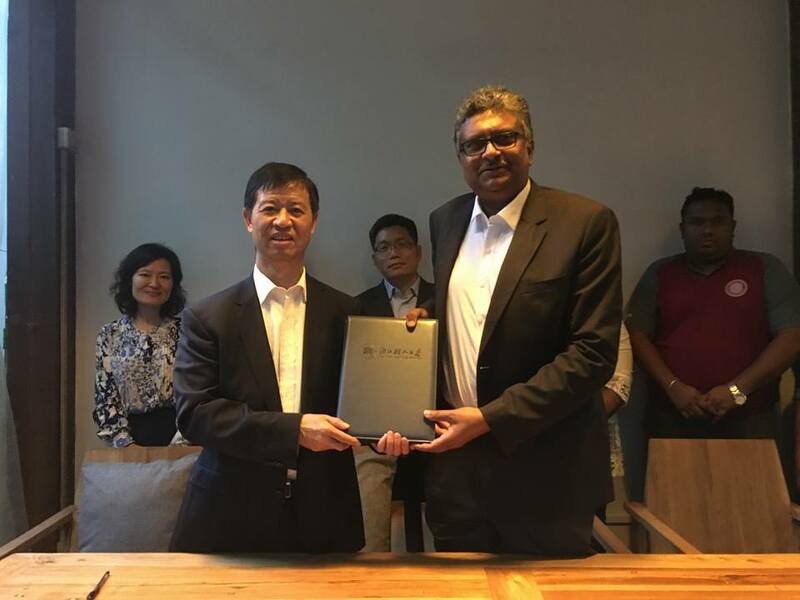 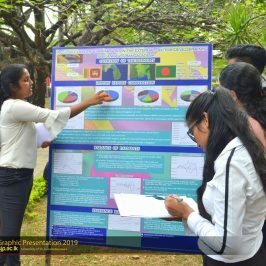 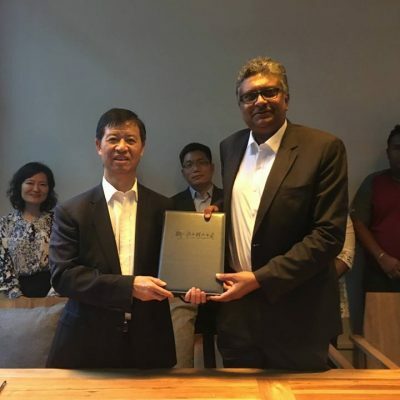 Professor Sampath Amaratunge, the Vice Chancellor of the University of Sri Jayewardenepura in his recent visit to Zhejiang Shuren University (ZSU) of China signed a Memorandum of Understanding (MoU) with the said university to introduce a Chinese Language degree to the University of Sri Jayewardenepura (USJ). 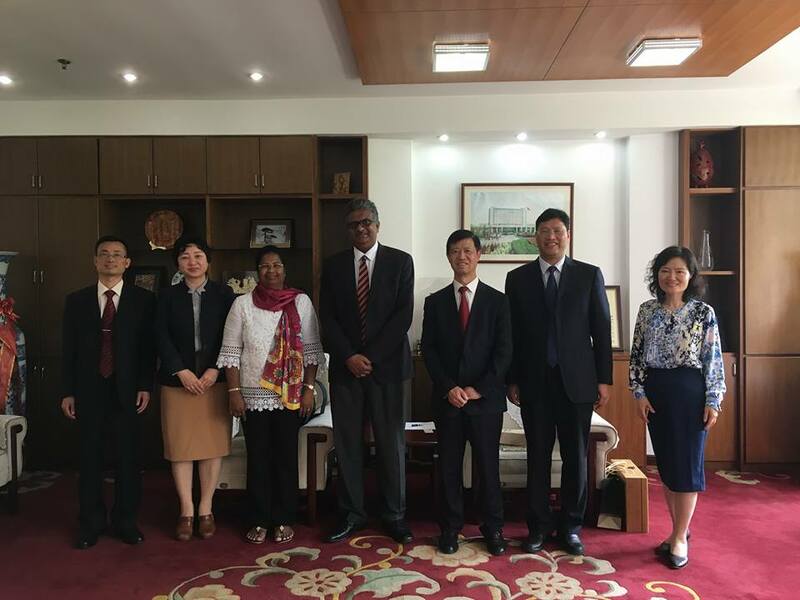 ZSU offers a Chinese Language and related majors to the students of USJ to serve the talent education for the Belt and the Road Initiative. 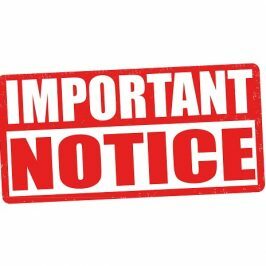 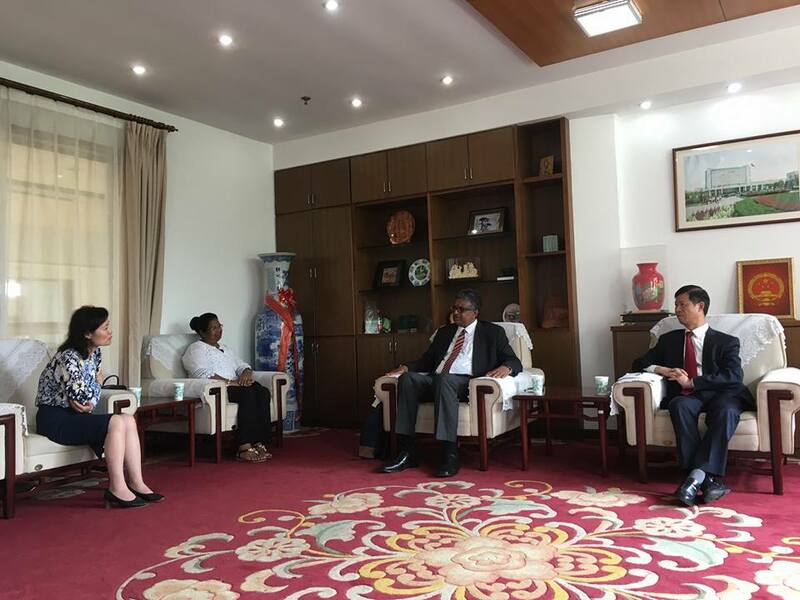 In return USJ offers Doctoral Degree to the ZSU teachers waiving off a half of the tuition fee while both parties support the staff mutual exchange, science and technology cooperation and academic conferences attendance. 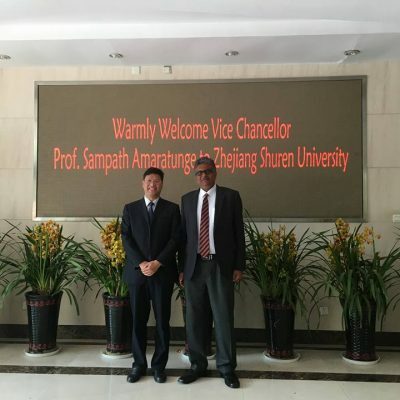 The two universities will be mutually benefited by the continuation of the study tours, exchange of high-end facilities and the support of both embassies. 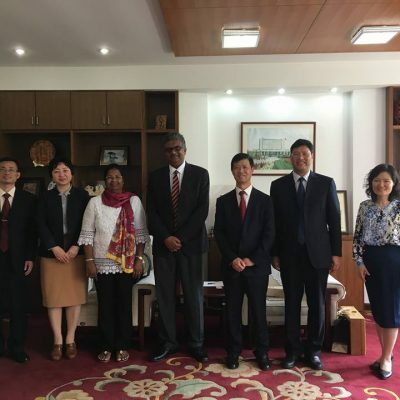 It was further discussed that a Confucius Institute will also be opened at USJ. 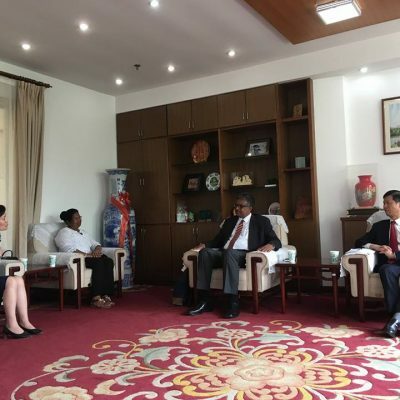 The relationship between ZSU and USJ dates back to 2015. 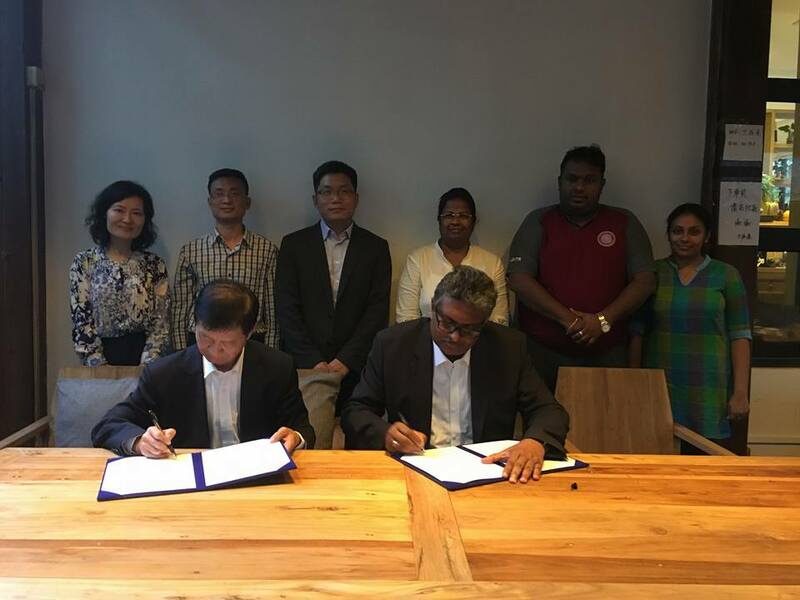 The ability to gain this present collaboration was due to the longstanding relationship maintained by the Department of Entrepreneurship, Faculty of Management Studies and Commerce, USJ. 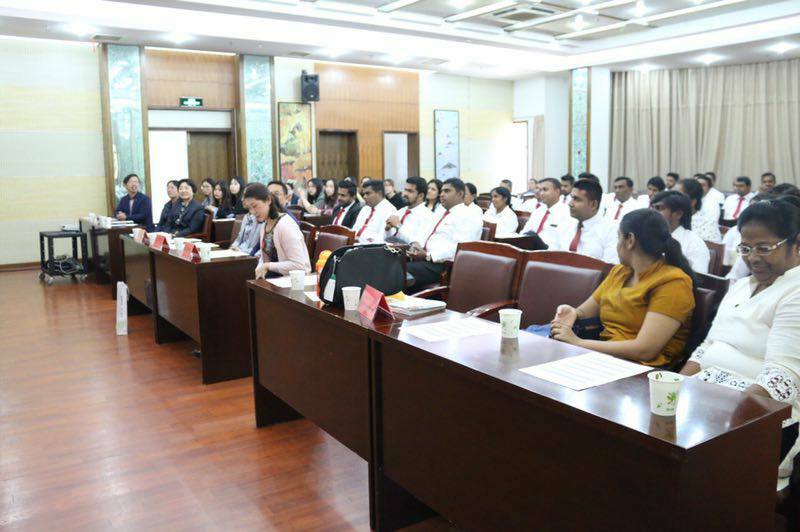 ZSU facilitated to complete the study tour of 28 students of Masters of Entrepreneurship program and three academics of the Faculty in April 2016, by conducting academic sessions and organizing industrial visits. 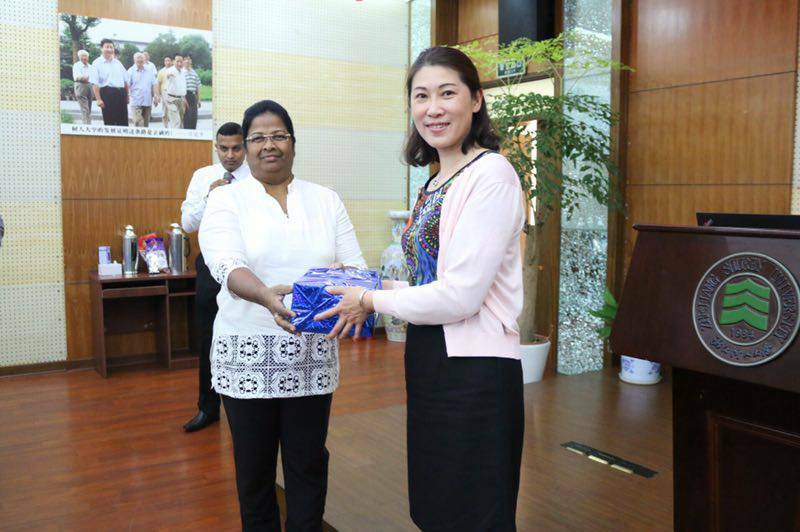 Associate Professor (Dr.) Huang Qiubo, Deputy Dean and Associate Professor, Institute of Modern Service Institution ZSU worked at the Department of Entrepreneurship, USJ for a three-month period from 28th July 2016 as an honorary adjunct faculty member. 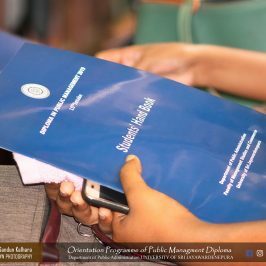 ZSU facilitated to complete the study tour of 20 students of Masters of Entrepreneurship program and two academics of the Faculty in April 2017, by conducting academic sessions and organizing industrial visits. 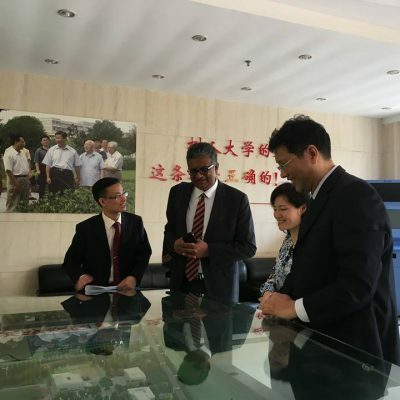 Delegation from ZSU, China Visited USJ on 25th April 2017. 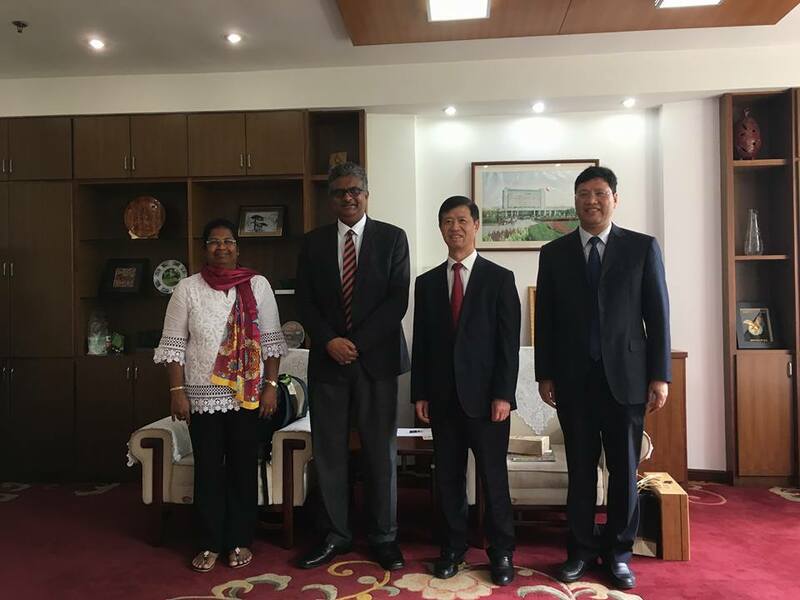 Ye Shipping (Professor, Vice President, Zhejiang Shuren University), Wang Yun (Deputy Director of International Exchanges and Cooperation Office), Lin Xiangen (Party Chief and Professor of School of Biology and Environmental Engineering) Xia Qing (Dean of Institute of Modern Service) and Huang Quibo (Vice Dean of Institute of Modern Service) participated in this delegation and conducted several discussions with officials of USJ including Vice-Chancellor. 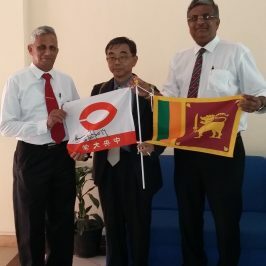 Prof. Xia Quing and Dr. Huang Quibo were appointed as Graduate tutors at the University of Sri Jayewardenepura for three years period and also Dr. P.J Kumarasinghe (Senior Lecturer, Department of Economics) and Dr. P.D Nimal (Senior Lecturer, Department of Finance) were appointed as the visiting Professors of ZSU for three years period. 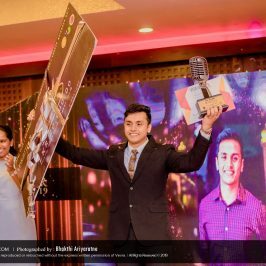 Mr. R.N. 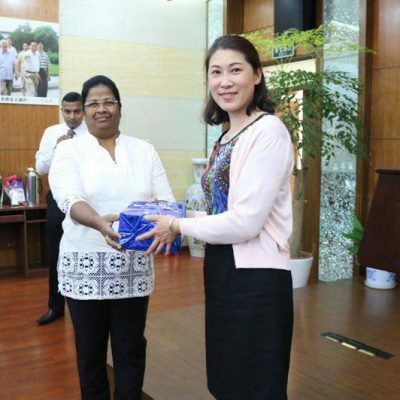 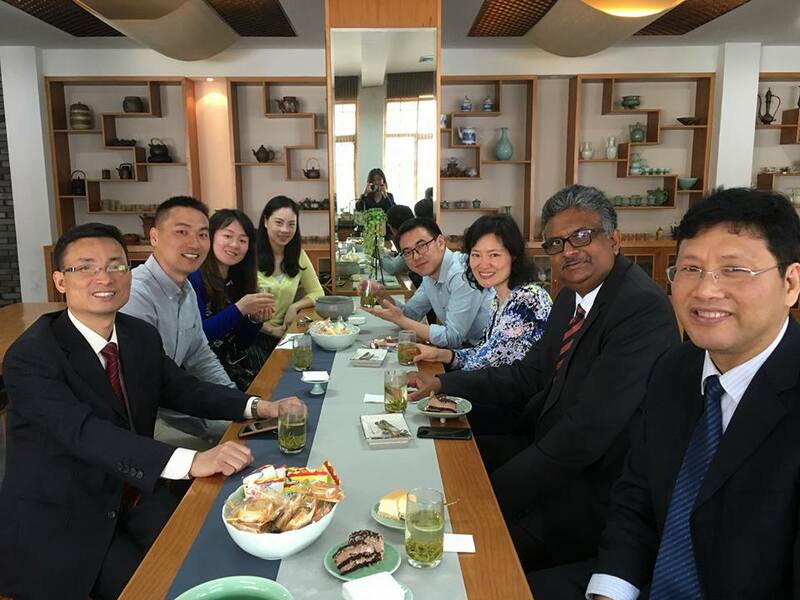 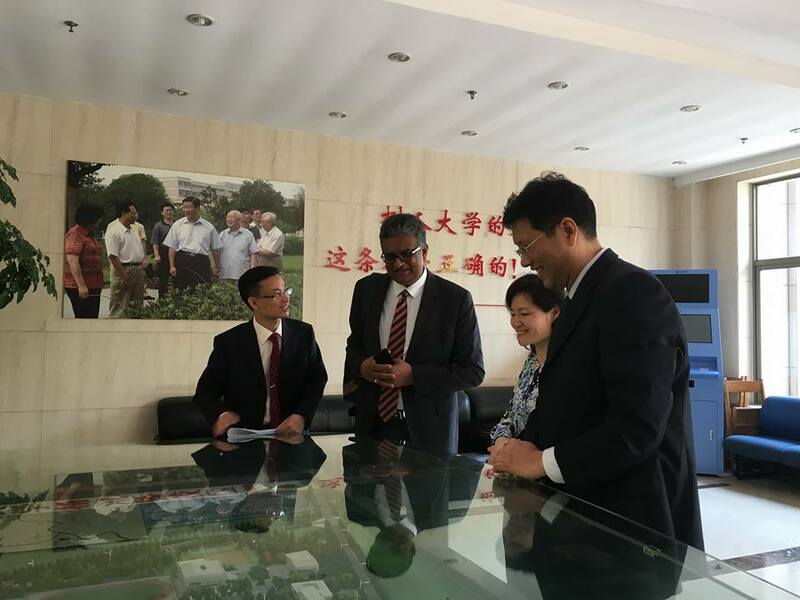 Weerasinghe, Head- Department of Entrepreneurship visited the ZSU, Hangzhou City, Zhejiang Province, China under the MoU signed in 2016. 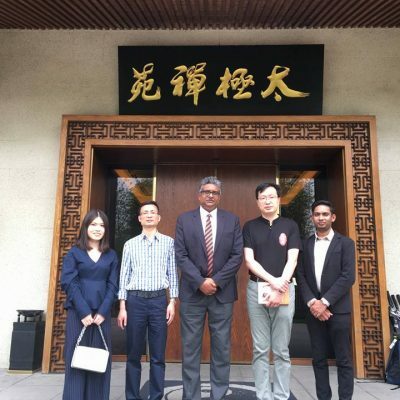 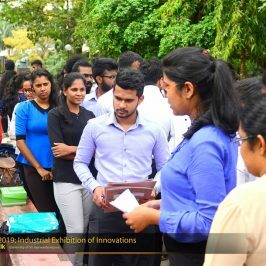 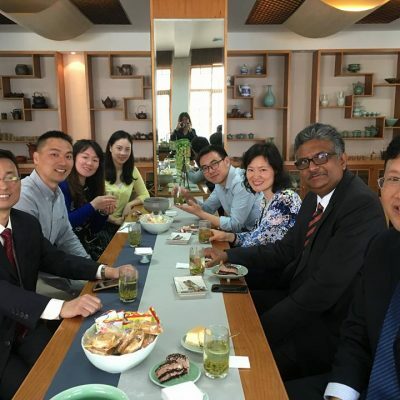 He was invited by the ZSU to discuss future collaborations in research, mutual academic transfers between two universities and conducting lectures on China-Sri Lanka Business relationships, Trade and Investment, Language and Culture, and Tourism in Sri Lanka. 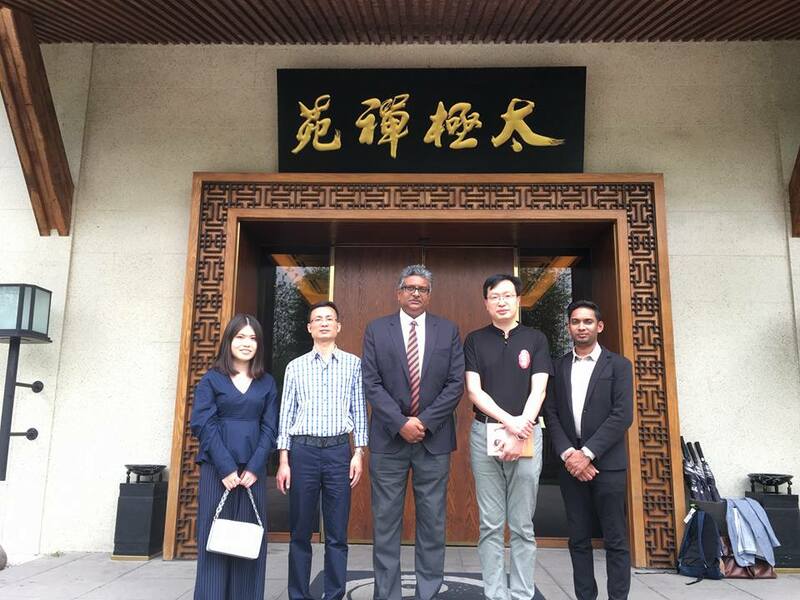 Started a collaborative research project with a team of researchers from ZSU USJ on “China- Sri Lanka Economic, Trade and Investment Collaboration” which will be finished by June 2018. 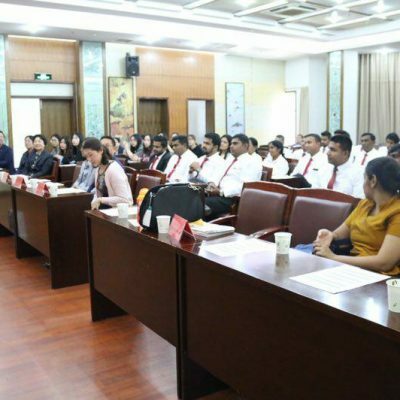 ZSU facilitated to complete the study tour of 14 undergraduates and 28 students of Masters of Entrepreneurship program and 05 academics of the Faculty and Vice Chancellor of the USJ in April 2018, by conducting academic sessions and organizing industrial visits.